Kugler KQ-XRN is a proprietary nitrogen (28-0-0) formulation with 72 % slow release nitrogen. 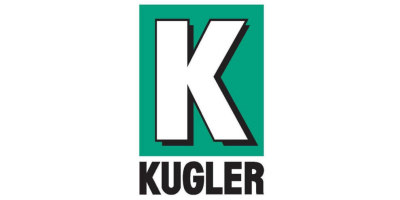 Foliar or in furrow, Kugler KQ-XRN provides high-quality nitrogen for your plants for a long, long time—up to 10 weeks in the soil and up to 35 days on the leaves. Kugler KQ-XRN is The Perfect Delivery System™ for crop protection chemicals. You can add herbicides, pesticides or fungicides—and boost the nitrogen for your crop at critical growth stages while you address threats to your crop. When applied through foliar application, KQ-XRN adheres to and penetrates the leaves—staying on the job to feed your plants when they need nitrogen the most. Kugler KQ-XRN is a high-performance, stand-alone fertilizer—and it’s a component of several other Kugler KQ fertilizers, including starters. A K-Lawn dealership can mean success right in your own backyard! No reviews were found for Model KQXRN - Slow Release Nitrogen Fertilizers. Be the first to review!